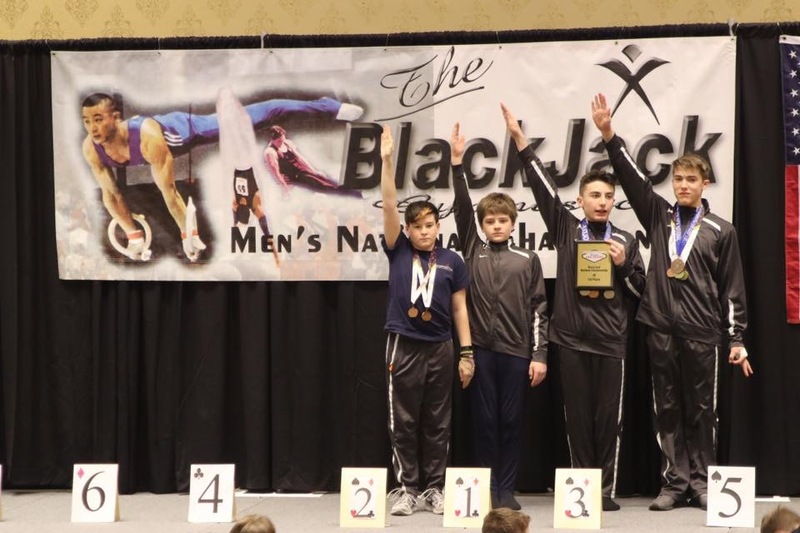 Boys Team Represents at BlackJack National – Welcome To Metropolitan Gymnastics! 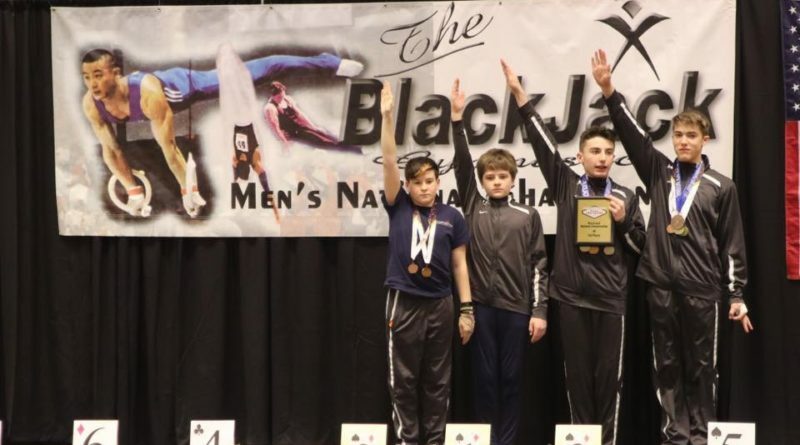 The boys team competed at the BlackJack National in Las Vegas and brought home many team and individual event titles. The JD’s earned 1st Place Team and brought home 2 Gold, 2 Silver, and 2 Bronze individual event medals. The L9’s earned 1st Place Team and 5 Gold, 2 Silver, and 3 Bronze individual event medals as well as a Gold in the All Around. 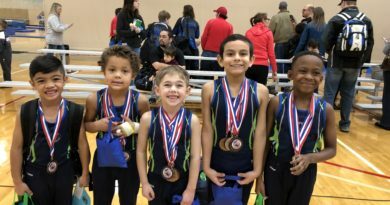 The L 10’s earned 2nd Place Team and 3 Gold, 2 Silver, and 2 Bronze individual event medals as well as a Gold in the All Around. Level 8’s earned 1 Gold, and 3 Silver individual event awards and a Bronze in the All Around. Level 7’s had a strong showing with many personal bests in events and the All Around.